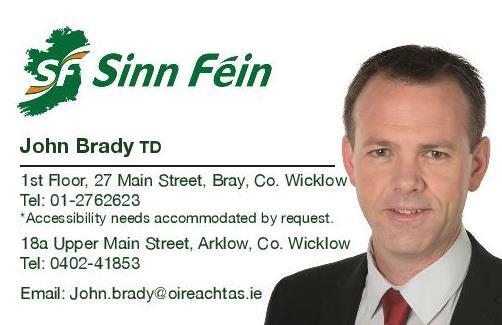 Sinn Féin TD for Wicklow/East Carlow John Brady TD has accused Fine Gael and Fianna Fáil of ‘using struggling renters in a cynical political game’. “Struggling renters desperately need relief from Government. The best way to achieve this is to link rent reviews to an index such as the CPI. This is not just Sinn Féin’s view. It was the view of the cross party Dáil Housing and Homeless Committee including its Fine Gael and Fianna Fáil members. It is also a position widely supported by tenancy advocacy organisations, homeless charities and housing policy experts. “Instead of supporting hard pressed tenants Fine Gael and Fianna Fail are engaging is a cynical political game. “Despite knowing the detail of Minister Coveney’s plan in advance of its launch Fianna Fáil are now desperately trying to distance themselves from it. They are not doing this out of any concern for struggling renters. They just want to get one over on Fine Gael. “In the third quarter of this year we have seen a 10.6% increase in rents in County Wicklow with average rent in the County now standing at €1,108 and in some parts of the County it is as high as €1,600. “Wicklow needs to be examined as a rent pressure zone given its proximity to Dublin being within the commuter belt. Any attempt to increase rents in Wicklow by 4% annually will be detrimental to people already struggling to pay their rent. 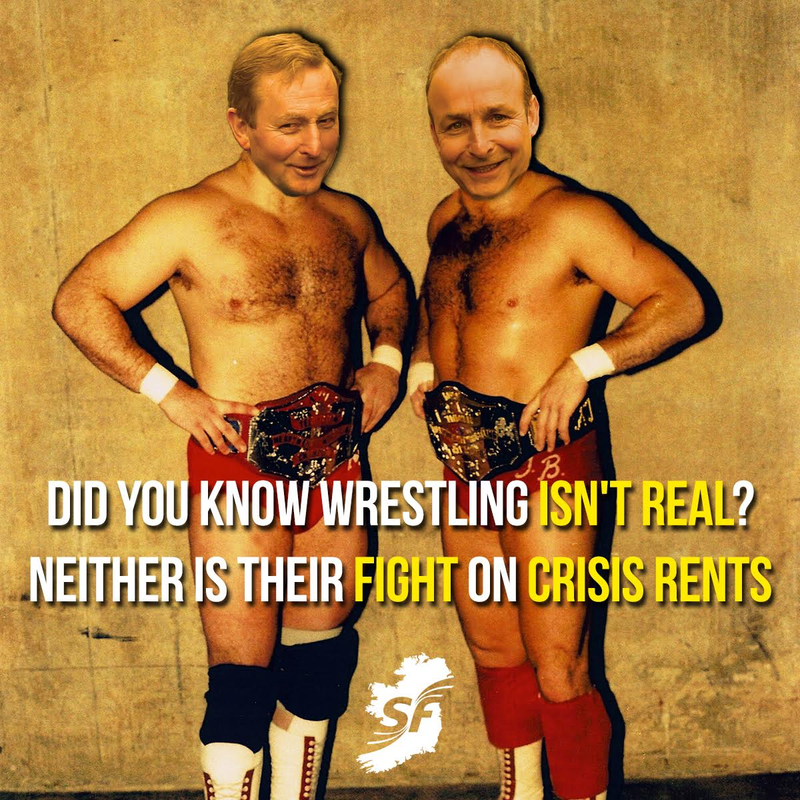 “Fine Gael’s ill-conceived rent plan will heap greater pressure on renters. It will also contribute to further levels of homelessness. 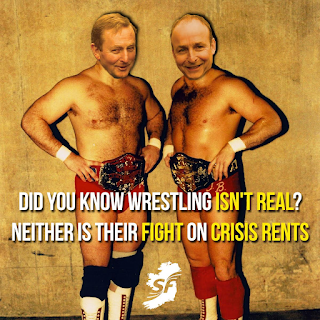 They are motivated by a desire to get one over Fianna Fáil, not by a desire to address the causes of the rent crisis. “Fianna Fáil and Fine Gael need to stop playing games.